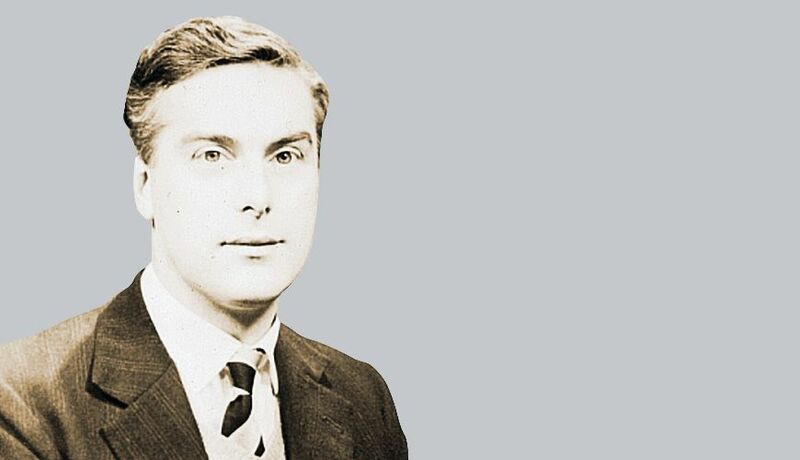 Royal members may have seen reviews in the London Philatelist of books published by the Stuart Rossiter Trust, and may have attended the annual lectures sponsored by the Trust, but how many Royal members know much about the Stuart Rossiter Trust? Apart, of course, from those who are or have been Trustees, or have been involved with the Trust as helpers or Authors. Sadly few remain who remember Stuart. He was a keen Philatelist and Postal Historian, Editor of the London Philatelist from 1975 till his early death in 1982. 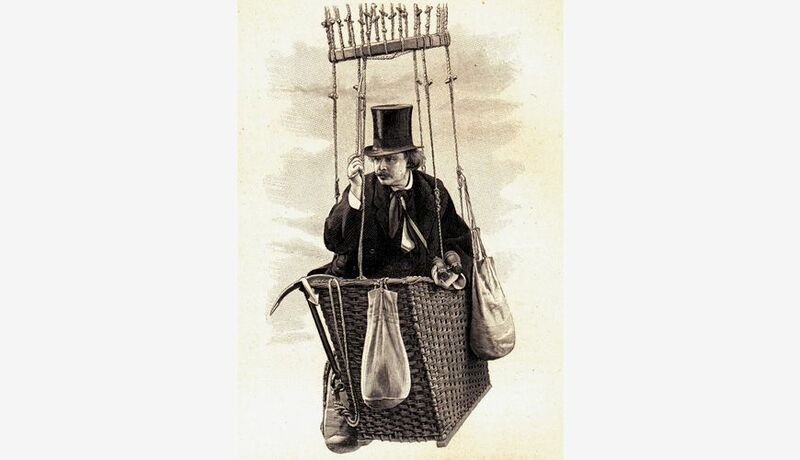 He had been editor of the Blue Guides and was a freelance writer of travel books, of which his Greece was particularly well received and led to his being elected a Fellow of the Royal Geographical Society. 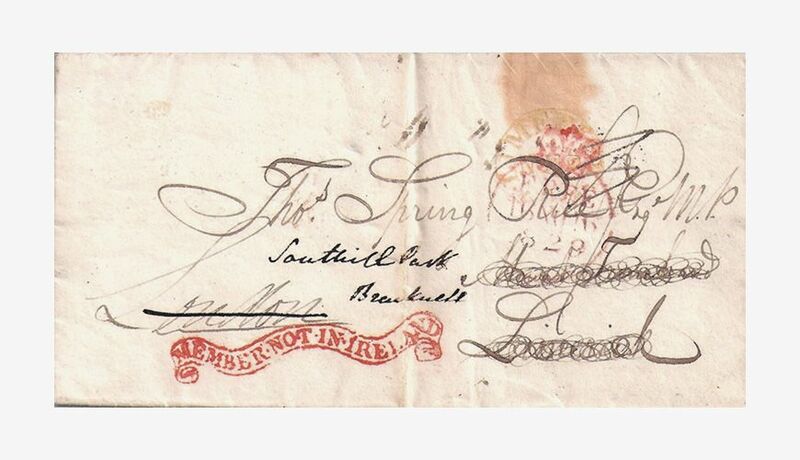 He wanted a Trust to publish books on Postal History, he also wanted the Trustees to be independently minded people. 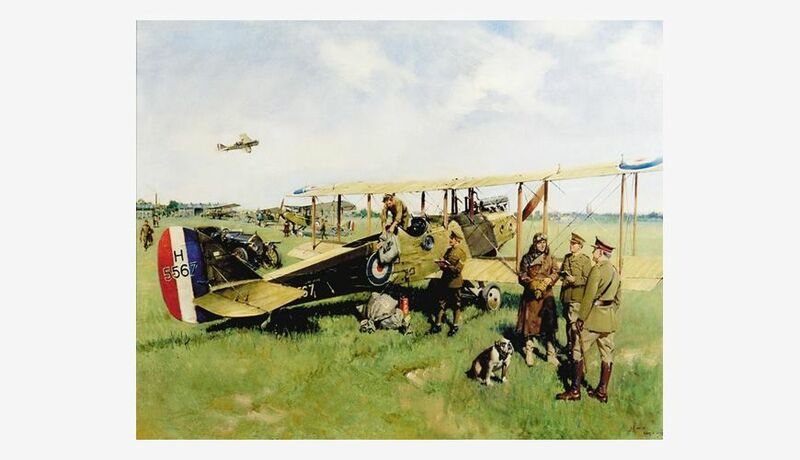 Stuart Rossiter left guidance to his Trustees that as much research should be devoted to the rapidly changing affairs of the twentieth century, as to those which have passed. He wished his resources to be devoted to the encouragement of research and of publication. At the 2014 Stuart Rossiter Trust Annual Memorial Lecture, David Beech MBE, FRPSL spoke on “The Future of Postal History”. 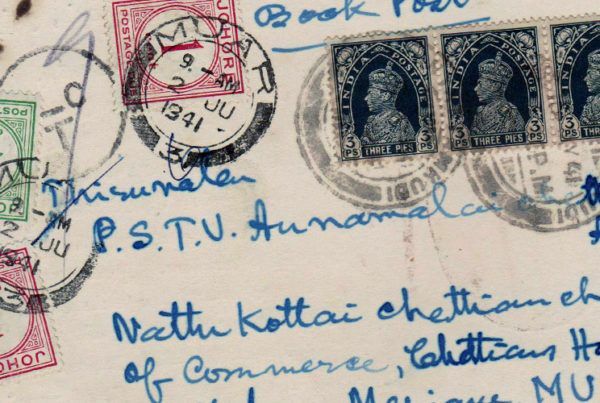 A subtitle could have been “Where is Postal History going?” He expressed the opinion that Postal Historians should stand with Historians, and that the boundaries between Postal History, History and Social History are fast disappearing. I would say that they have always been translucent and are now porous as well. 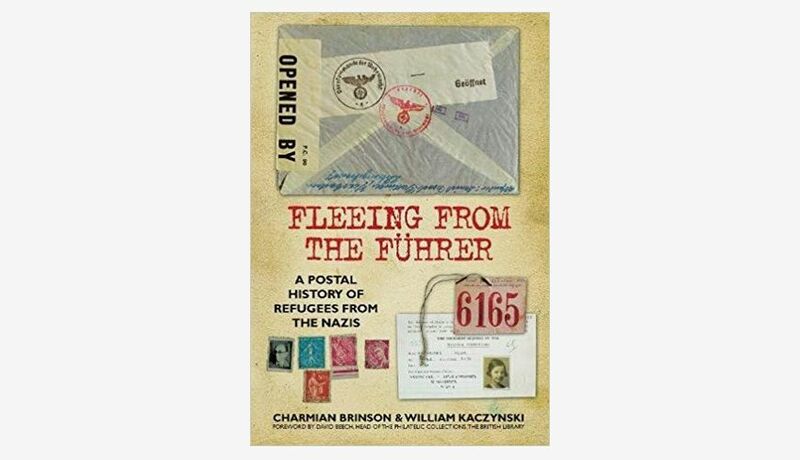 In 2011, with help from the SRT, the History Press published “Fleeing from the Führer” by Charmian Brinson and William Kaczynski, a book of Postal and Social history. In 2014 the Trust published “Besieged in Paris An Englishman’s Account of the Franco-German War, 1870–71” by Ashley Lawrence FRPSL, which combines Postal and Social history, with some family history too. 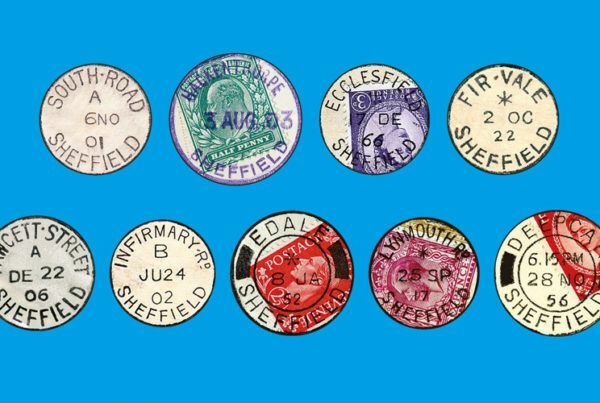 There is room and demand for ‘Pure’ Postal History. “Great Britain: Failed Free Handstamps of the Franking System” by Robert B. Galland FRPSL and John E. Colton, published in 2014, is an example, it is a major revision of that topic. In this article, only a few of the more recent books have been mentioned. It would take far too long to mention them all, but these give a flavour, the full list is on the SRT website. 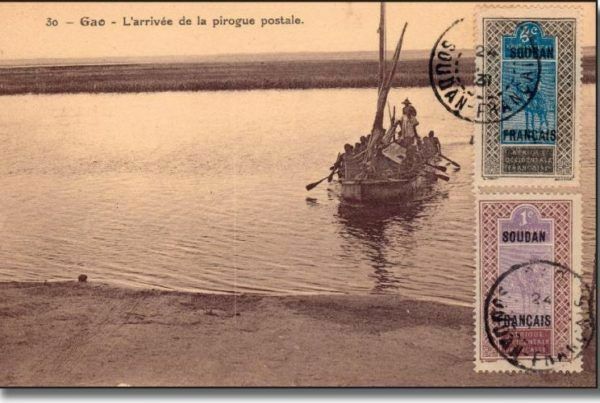 “Where is Postal History going?” isn’t the answer “Wherever we Historians choose to go”? The Stuart Rossiter Trust is a registered Charity, no. 292076. www.rossitertrust.com The Trustees are: David Alford, Rex Dixon, Susan McEwen, Douglas Muir, David Tett, Richard Wheatley. Additional and key members of the SRT team are John Jackson as Distributor and Nick Hackney as Webmaster.